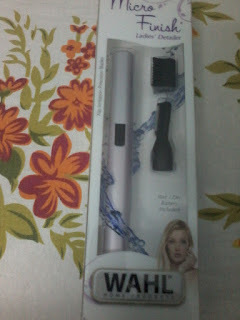 Last week there was a contest on facebook page of Wahl India . I too participated and was on of the winners. 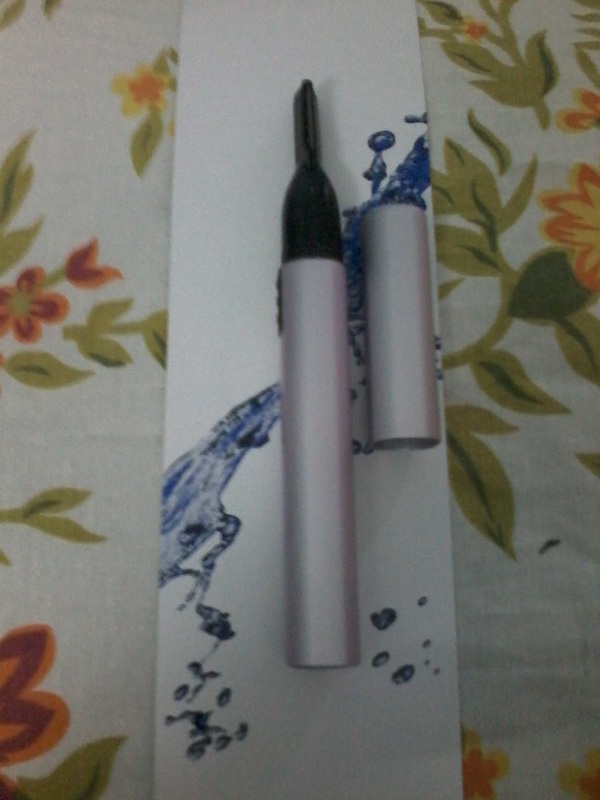 They had send a good product as my prize, its a ladies pen Trimmer. Since I have not used any such product before , I was very excited to try it . After using it for the first time I found it very useful . 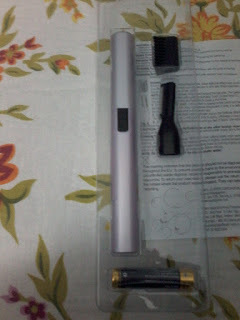 Its a pen trimmer with steel blade using which one can trim facial hairs. It helps to remove unwanted hair without nicking or pulling. Its a chord less product which requires only one pencil battery . It has a compact design and the trimming head provides unlimited detailing possibilities. Its brushed Anodized Aluminum body provides strong casing . It can be used to shape eyebrows , that I had not tried yet . I tried to trim hairs on upper lips and chin area and result was amazing . Its very easy to use it . The blade can be washed and dried , so cleaning is not difficult. Available at many online stores like Snapdeal.com , Nykaa.com , Amazon.in etc . 1. Its very handy , one can easily carry it any where keeping in their bags or purse. 2. Price is very economical as Trimmers and Epilators from other brands are too expensive. 3. Its safe and hygienic . 4. Its very easy to use , and requires only one battery for its functioning . 5.Its very fast , in few minutes one can trim their facial hairs , so would save lot of time going to a parlour and doing waxing or threading . I like threading my upperlips and eyebrows so its not for me.